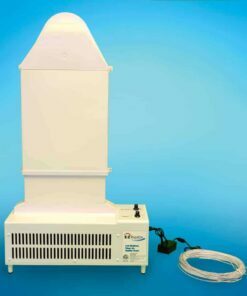 AFM Samples are available if you wish to try small amount of product before buying larger quantities. 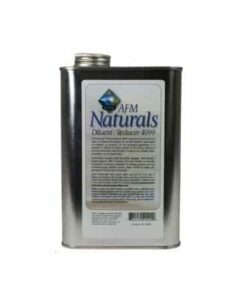 All AFM products are available in 2 ounce tester bottles for $6 each (shipping included). 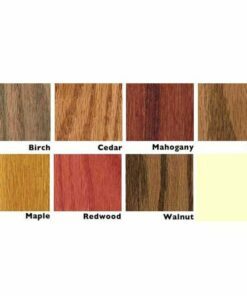 These are helpful testing for personal tolerance, checking adhesion, determining paint sheen levels and finding out how our stains look on the species of wood you are working with. Please note that we DO NOT sample individual colors of paint… only white. Samples shipped to Canada will incur additional handling/shipping charges that must be collected after purchase. We will contact you for additional freight. 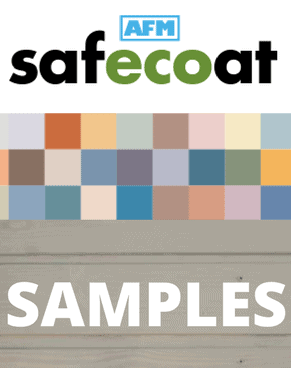 If you wish to order a colored sample QUART, please refer to AFM Safecoat Paint product listings here. For those with allergies, asthma and chemical sensitivities, we recommend testing products for personal tolerance. Samples are processed and shipped same or next business day. All samples are sent via USPS First Class (3-5 days transit) unless upgraded below. 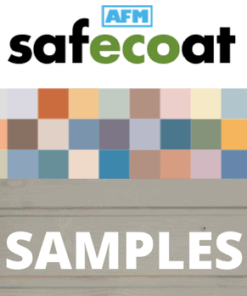 2oz samples cover a 2’x2′ area, single coat. Paint samples are available in white only. Only one ship upgrade necessary per order. 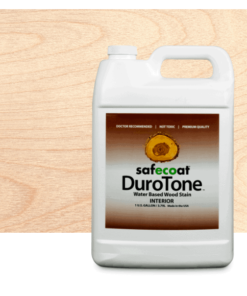 For over a quarter of a century, AFM has been the leading innovator in paint and building products with reduced toxicity to preserve indoor air quality. 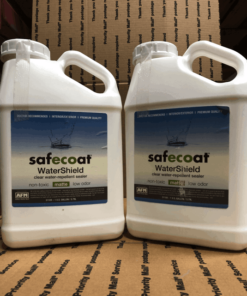 It was in the late 1970’s that AFM’s founder first became concerned about the negative health effects of harmful chemicals in building products. 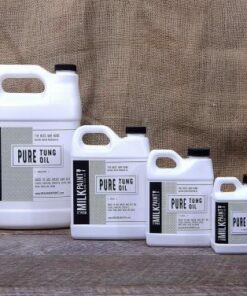 He began the company’s longstanding tradition of working with prominent physicians, allergists and environmental medicine specialists to design new formulas to remove toxic ingredients without sacrificing product quality. 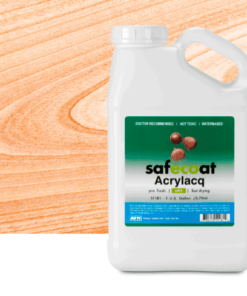 AFM tackled the challenge of creating building products specifically for people with allergies and chemical or environmental sensitivities—often severe—and for facilities such as schools and hospitals where occupants experienced illness from building material chemicals. As a result, AFM quickly became the leader in low toxicity products, and to this day we continue to develop groundbreaking new paint and building solutions—all designed with health preservation in mind. 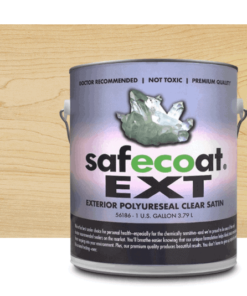 Many people who can’t tolerate even brief exposure to toxic chemicals have used our products successfully for over 25 years. 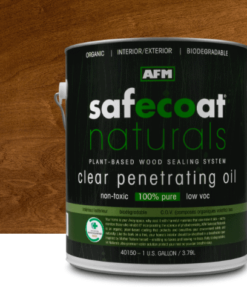 AFM has become the only company in the world to offer a complete line of chemically responsible, non-polluting paint and building products that not only meet the highest performance standards, but set new standards of excellence for indoor air quality. 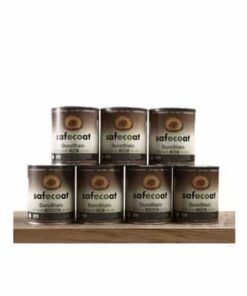 Safecoat products have earned the industry’s highest environmental and indoor air quality certifications, including Scientific Certification Systems’ Indoor Advantage Gold certification, and they satisfy LEED standards. 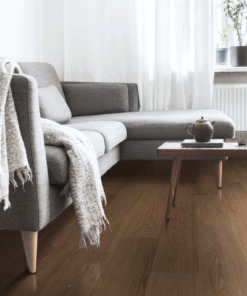 They are the best, and in most cases the only, choice on the market for low toxicity and a focus on personal health, product quality and performance, and environmental sustainability. 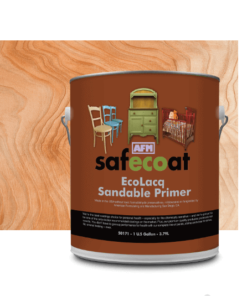 Today, AFM customers with home or commercial projects can choose from more than 30 not-toxic products, including paints and primers, stains and sealers, clear finishes, household cleaners and carpet care, adhesives and caulks, roof and asphalt coatings, personal care products, and our new line of organic, plant-based Safecoat Naturals.